The CREOFF site has been around since March 2011 and an update was long overdue. 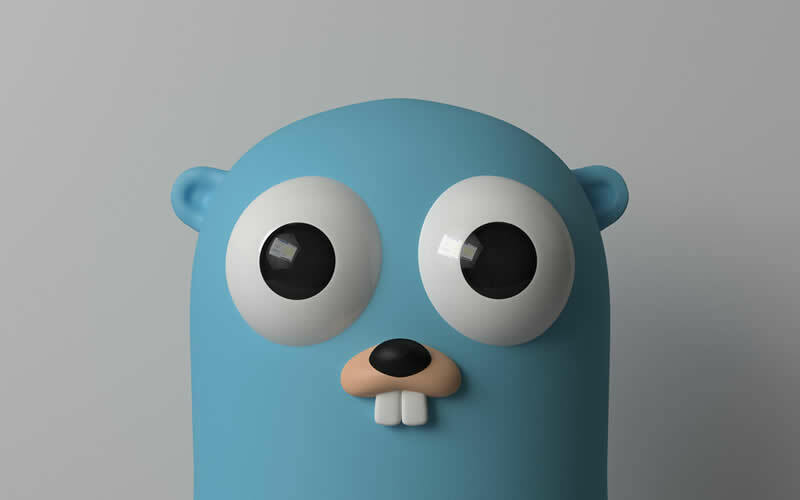 Google’s Go language was one of the technologies on CreOFF’s watch list and that’s why the complete site has been rewritten from scratch in Go. After a visit to the first European Go conference in Paris this October and meeting some Google Go team members it became clear that CreOFF should be using Go in one of the next internal projects. A rewrite of the CreOFF site was the perfect excuse to take the new language for a test drive. The site is running on Google’s App Engine cloud environment and was written in Go using the Martini framework. Some minimal optimization like adding memcache etc was done before putting the site live to avoid using too many App Engine resources, but there’s always room for improvement. You think the site looks identical to the 2011 version? You’re absolutely right: the front end is still exactly the same because only the back end technology was changed for now. It’s a work in progress and more features will be added in the future.